Education Matters is a partnership between Business, Government, and Education – working to increase the value of education and educational attainment in North Carolina. Now, it has a podcast. 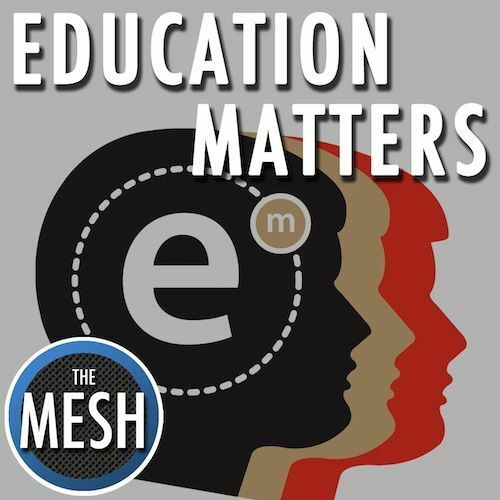 Listen in to whats going on in education and what really matters for our students and economy. Local education experts speak to you about the hot topics and what you need to know… because Education Matters. 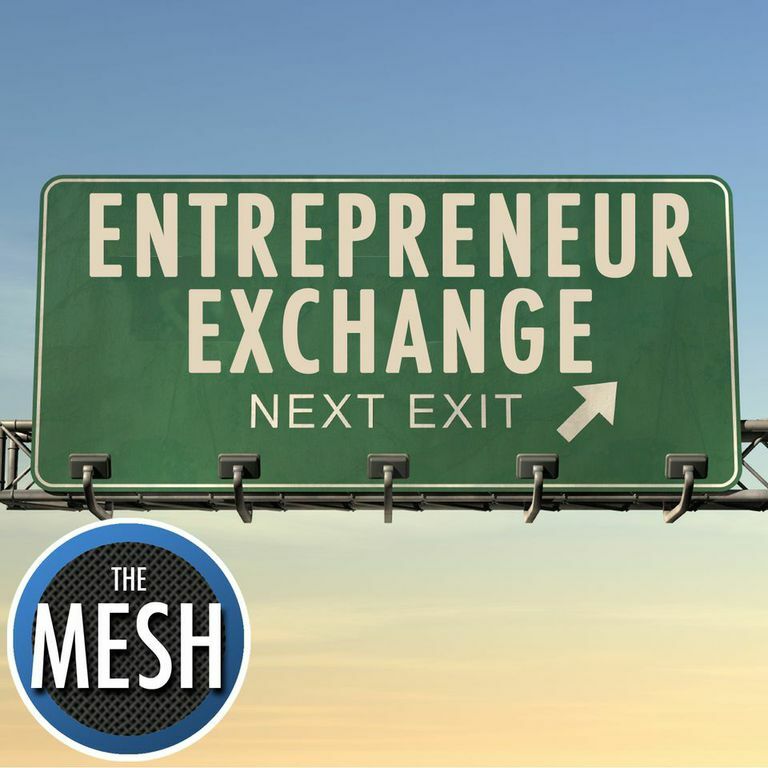 The Entrepreneur Exchange is a lively conversation between small business owners, entrepreneurs, and business experts sharing tools and tips to assist new businesses get up and running and existing small business grow and prosper in this challenging economy. Topics include small business funding issues, economical ways to market and promote your business, and resources available to entrepreneurs. And more! Let father-and-son program hosts Tony Jackson & Alan Jackson “guide” you on the topic of leadership. 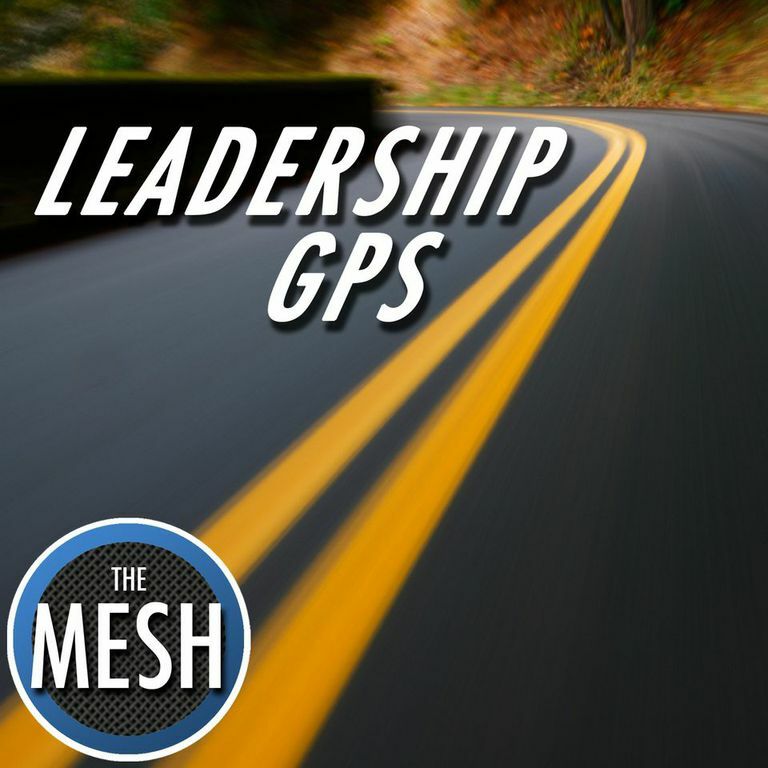 Each episode is a discussion of an aspect of leadership, how to do it right, what to avoid, and what it means for successful organizations. Along the way they will discuss how the concept of leadership has changed over the generations and how today’s leaders are adapting to an ever-changing workplace. Customer service is the cornerstone of most successful organizations. 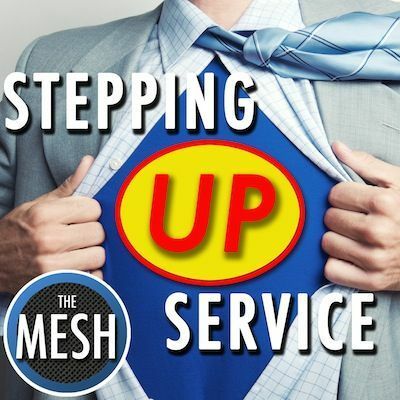 This program features Ed Gagnon of Customer Service Solutions, a leading expert in the area of customer service and process improvement, talking about how organizations can keep “stepping up” the service they provide.